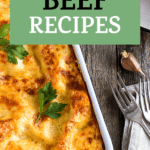 Looking for some different keto beef recipe options to add to your weekly meal plan? Here are 10 different ones you will really want to try. Let's not make starting keto harder than it has to be. Fill your weeks with delicious and easy foods. Aim to keep things simple so that you're not overwhelmed to the point where you just don't know what to cook. When people tell me they aren't sure what to cook or what to eat when they're starting a keto diet I will 9 times out of 10 tell them to just stick with the basics. What are the “basics” though? Basically, you want to pick food from each of the groups that are allowed on keto. Now, this is a really simple example, but it's super filling at the same time. You don't need to get crazy with your meals. I would pick a few to try, but not try them each night of the week. Keeping things as simple as possible is best in the beginning (in my opinion). If you are a regular Betty Crocker and just loveeeee to cook and are at home in the kitchen then, by all means, cook till your heart is content! But we aren't all so savvy or lucky (*cough* *cough* talking about myself here). I'm not going to lie, I love to cook and I love being in the kitchen, but sometimes I just want an easy meal and not to have to think about it. Which is why I would revert to the above equation when I got frustrated. The meals I'm including below aren't that complicated but are insanely delicious and full of flavor. I think you would be pleased with including them in your meal plan on a weekly or monthly basis. These recipes are picky-eater approved and loved by families all over. Try one, try two or try them all! You won't be disappointed with the flavor or leave supper feeling hungry. These meals are satisfying and they can also be carried to work as leftovers. 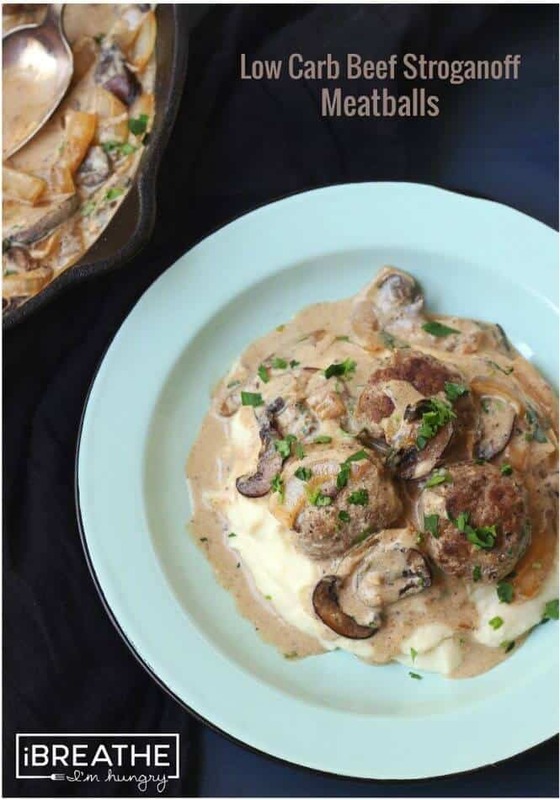 Are you a stroganoff fan? If you are then you'll be happy to try this recipe. 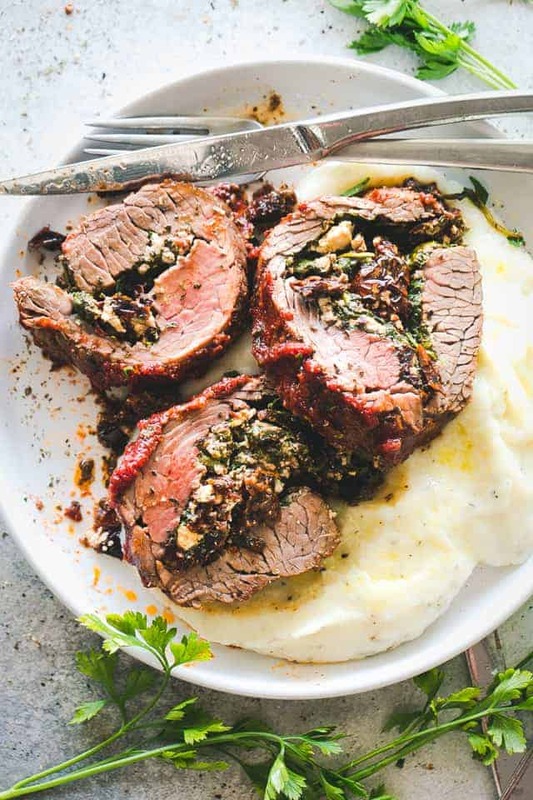 Pair it with a creamy cauliflower mash for a filling and nutritious dinner. Got a lot of leftovers? Stick it in this dual compartment meal prep dish so you can combine it later. 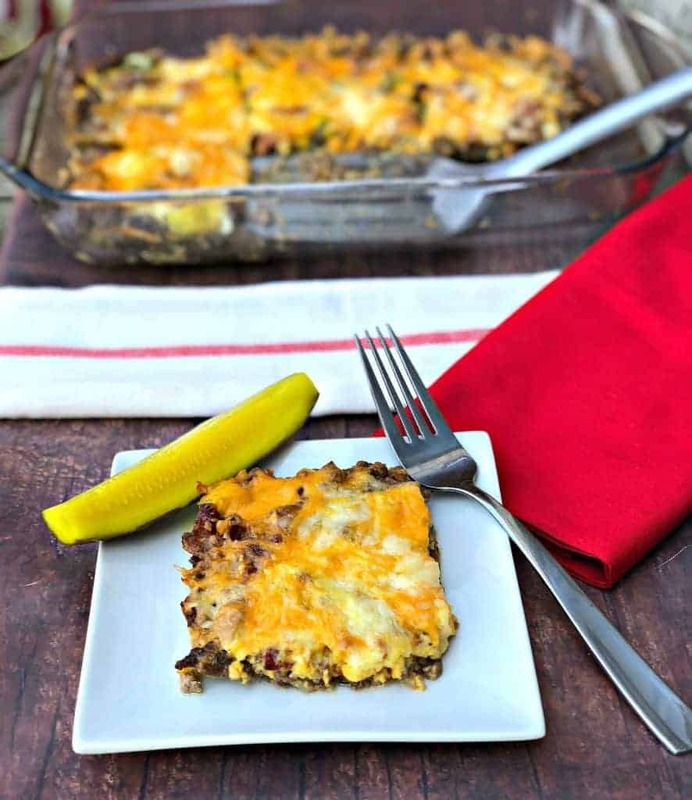 Queue drool starting now… this cheeseburger casserole is a cheese-lovers dream! Super easy to make and clean up. Add a salad on the side of this dish and have a nutritionally balanced meal. Like the dish above… this one-pot dish is easy to make and really easy to clean. This would be great over a bed of cauliflower rice (or riced broccoli) if you wanted to get some extra veggies in your diet. This dish packs a serious flavor punch. 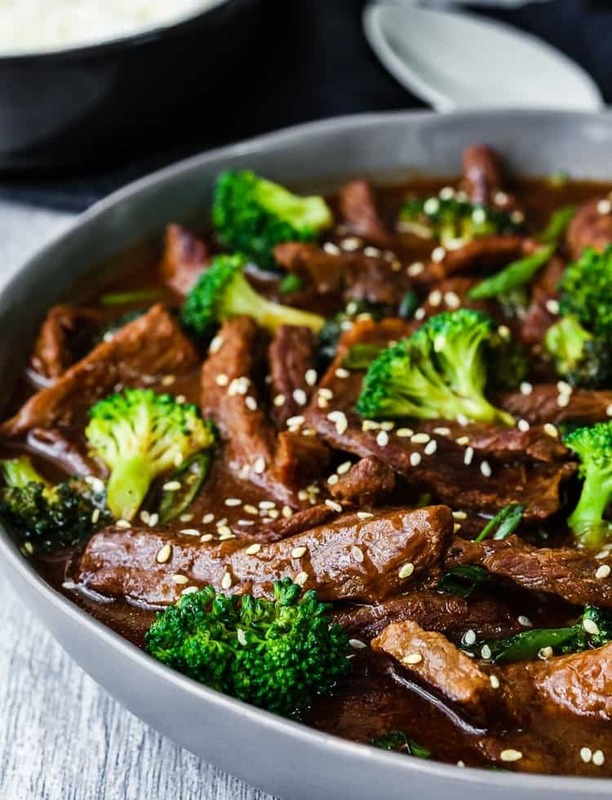 The beef is tender and the juice coats the broccoli just right. Stick this over some cauliflower rice or mash for a total dish. Or just eat it alone with a salad on the side. Either way, you can't go wrong with this dish. 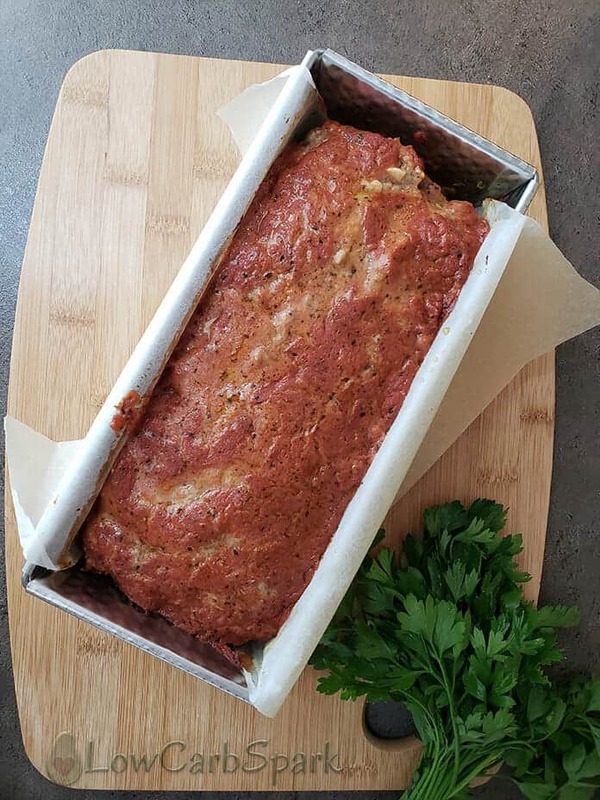 Never been a big meatloaf fan? Don't knock this recipe… it's pretty freaking tasty. The meat is super flavorful and doesn't have a funny aftertaste. It stores easily if you have any leftover and is even better the next day. Feeling a little cold in winter? Put a pot of this amazing soup on and your cold bones will warm right up. 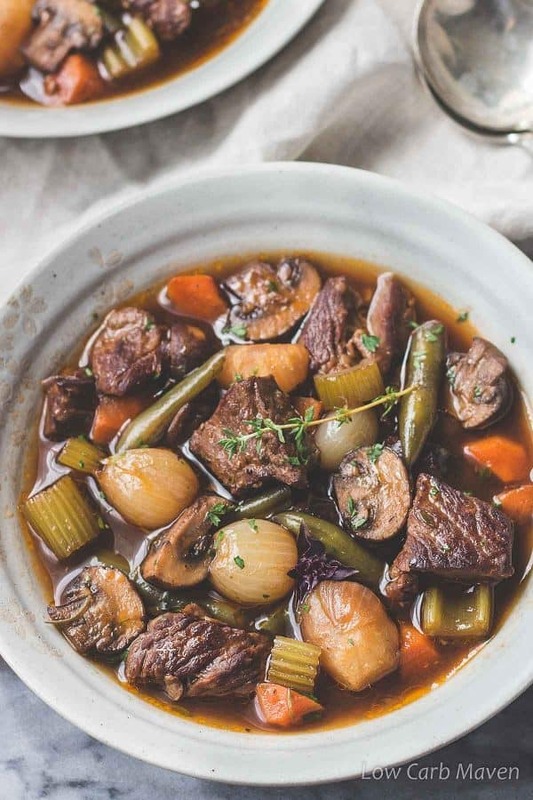 The broth alone on this dish is amazing. It's packed with nutrient dense veggies and will cure what ails you if you're getting sick. If you've never had a stuffed pepper you might wanna hop on that train. You can stuff peppers with just about anything, but this dish is the bomb(dot)com. 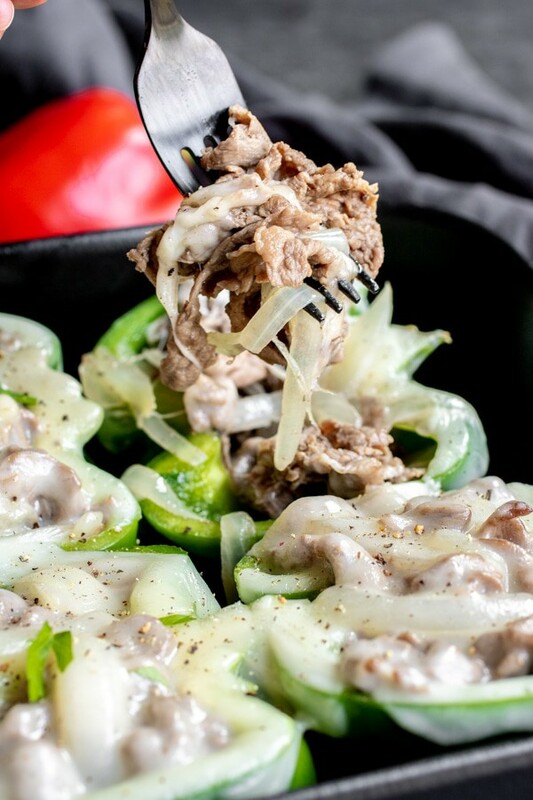 Everyone loves a good Philly cheesesteak, but if you're keto you can't have the bun (unless it's keto friendly of course). This gives you a great stand-in for a new twist on a Philly cheesesteak. Double perk… they store well and are easy to put in a single compartment meal prep dish. Check out this awesome steak roll-up!! It does not disappoint at all. This will the dream dish for any meat lover in your family. It doesn't skimp on flavor and is something you can prep ahead to marinate too. 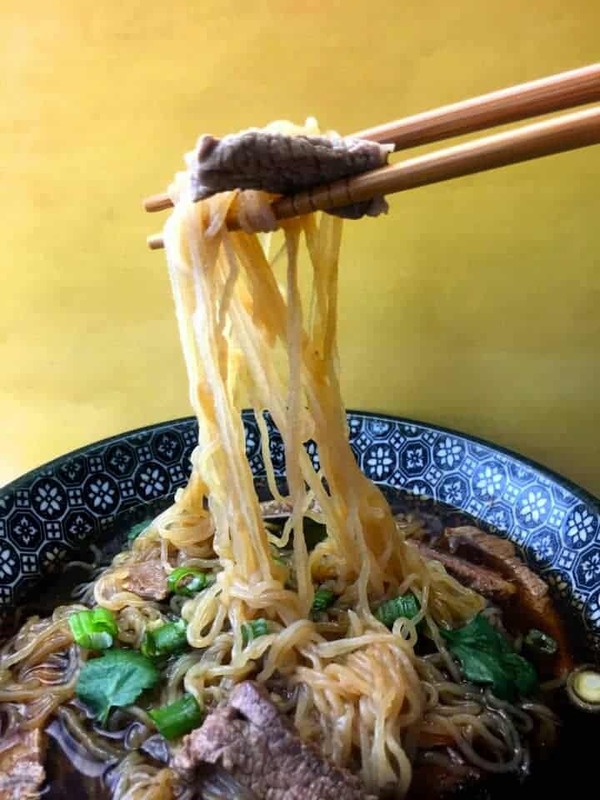 The shirataki noodles are a lifesaver and basically, make this dish to where you don't feel like you're eating a “diet”. Last but certainly not least…. 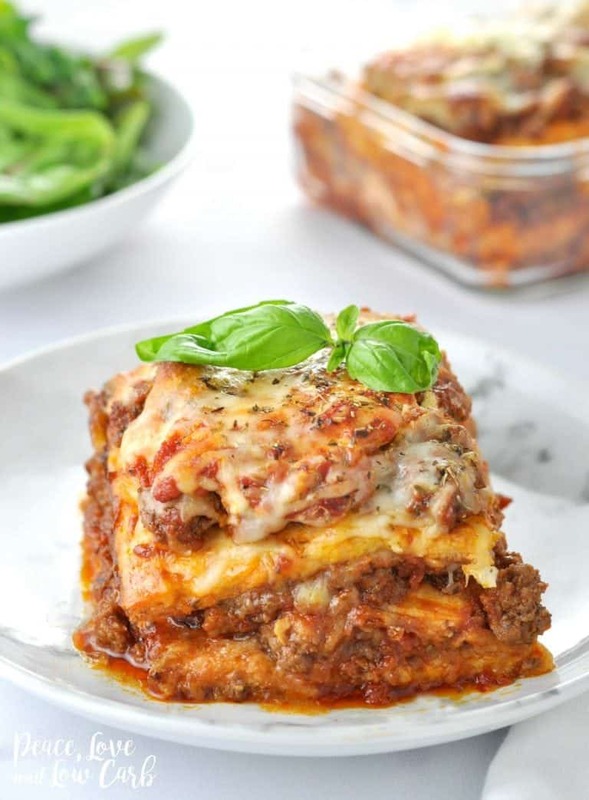 lasagna! 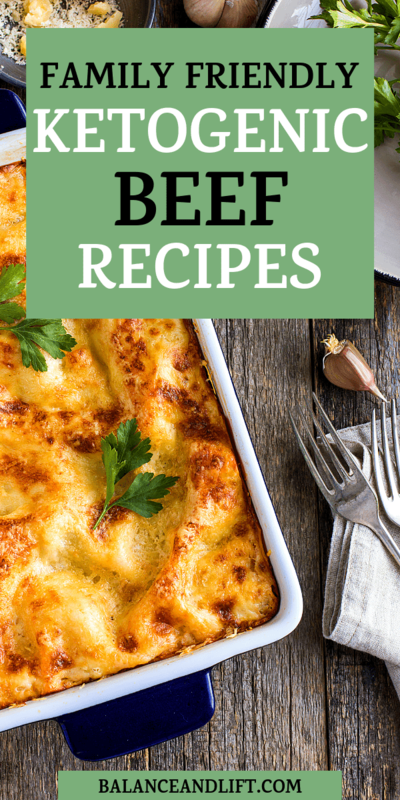 Such a family favorite can't be left out of a meal plan or meal options. 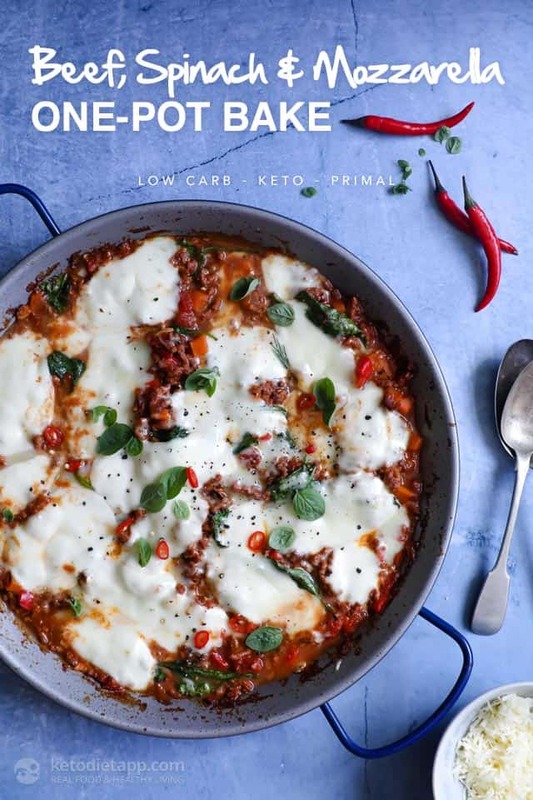 This keto friendly dish is perfect for a family gathering or just a lovely dinner with close friends.